Health Behavior: Theory, Research and Practice provides a thorough introduction to understanding and changing health behavior, core tenets of the public health role. 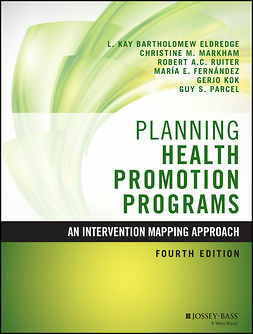 Covering theory, applications, and research, this comprehensive book has become the gold standard of health behavior texts. 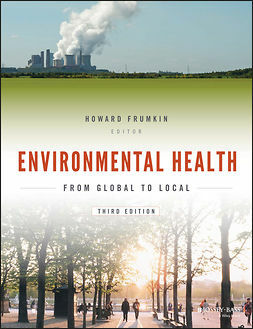 This new fifth edition has been updated to reflect the most recent changes in the public health field with a focus on health behavior, including coverage of the intersection of health and community, culture, and communication, with detailed explanations of both established and emerging theories. 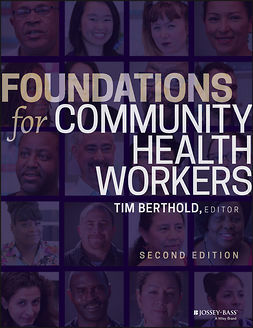 Offering perspective applicable at the individual, interpersonal, group, and community levels, this essential guide provides the most complete coverage of the field to give public health students and practitioners an authoritative reference for both the theoretical and practical aspects of health behavior. A deep understanding of human behaviors is essential for effective public health and health care management. This guide provides the most complete, up-to-date information in the field, to give you a real-world understanding and the background knowledge to apply it successfully. Written and edited by the leading health and social behavior theorists and researchers, Health Behavior: Theory, Research and Practice provides the information and real-world perspective that builds a solid understanding of how to analyze and improve health behaviors and health.